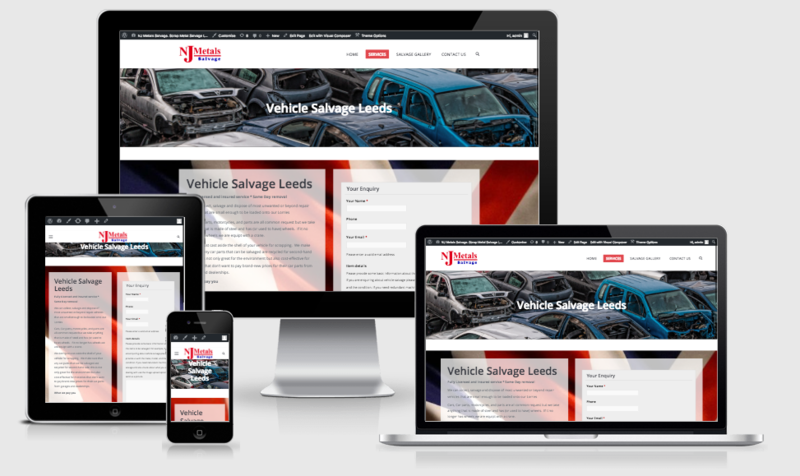 NJ metals is an existing customer who wanted to expand into Vehicle salvage in Leeds. Nick specialises in farm machine salvage and Plant machinery salvage and has collected some interesting things over the years. The other side of nicks business now ran by his son is NJ Metals. The family company has been making high-Quality iron fences and gates for decades.